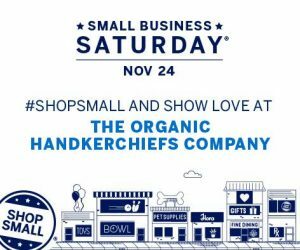 Today is Small Business Saturday, Nov 24th! Say yes to organic cotton! Make the switch to organic cotton handkerchiefs as a non-disposable, re-usable product. Celebrate your independence this July 4th with a hanky! 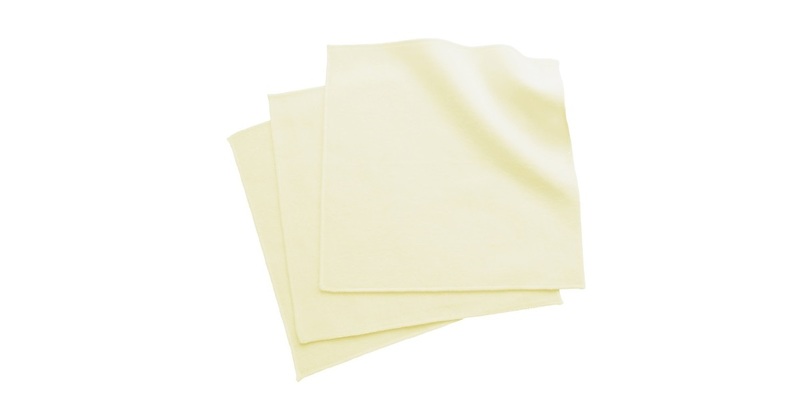 Make the switch to organic cotton handkerchiefs instead of paper tissues! Never let them see you sweat! Remember that one? Well, today I’m talking about organic flannel handkerchiefs! As the days get longer and hotter, be sure to keep a hanky handy to dab perspiration off your face. Here at The Organic Handkerchiefs Company, we highly recommend the Large Unbleached Organic Flannel Handkerchiefs (set of 3).